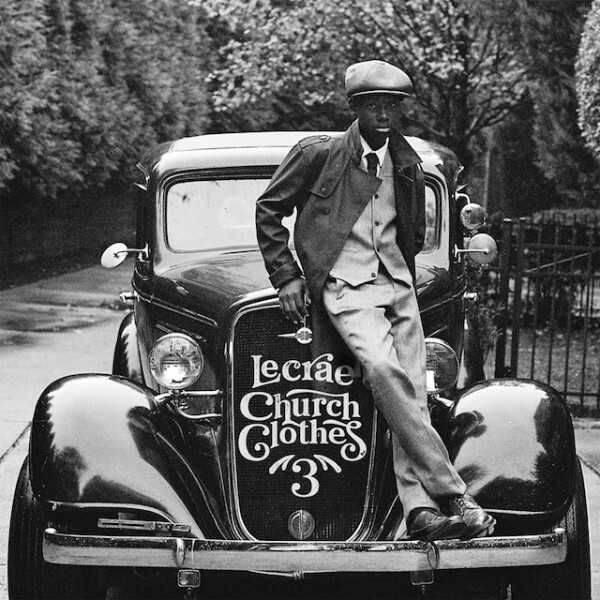 ATLANTA, Jan. 15, 2016 /PRNewswire/ — Grammy award winning hip-hop artist Lecrae releases Church Clothes 3, the highly-anticipated third installment from his celebrated mixtape series. Starting today, Church Clothes 3 is available via Reach Records for digital purchase and streaming across all DSPs including iTunes. Fans can also purchase a copy at DTLR stores, the lifestyle retailer exclusively carrying the physical release. About Lecrae:Lecrae is a Grammy award winning hip-hop artist whose 2014 album, Anomaly, debuted at #1 on the Billboard Top 200, Rap, Digital, Christian, Gospel, and Independent charts. His seven studio albums and mixtapes have sold more than 1.5 million copies. Lecrae has been nominated for five Grammy Awards, including a win in 2013 for Best Gospel Album and Best Contemporary Christian Music Performance/Song in 2015, as well as won seven Dove Awards, won a Billboard Music Award, won two Soul Train Music Awards and a BET Hip Hop Awards nomination. Lecrae resides in Atlanta, Georgia with his wife and three children.